Hundreds of children across Samoa armed with gloves and bin bags, picked rubbish and cleaned up around their communities last Friday. This marked the 2016 B.S.P. Go Green Annual Clean Up Day. The theme for Go Green was ‘Recycle, Reuse, Respect’. The event was coordinated through B.S.P. branches with the aim to teach, promote and action. “Be Responsible and think about where your litter ends up. By taking part in this event, we are all Go Green ambassadors and it is our responsibility to remind and encourage our friends and family to respect and care for the environment,” Mrs. Lameko-Vaai added. For 2016, B.S.P. 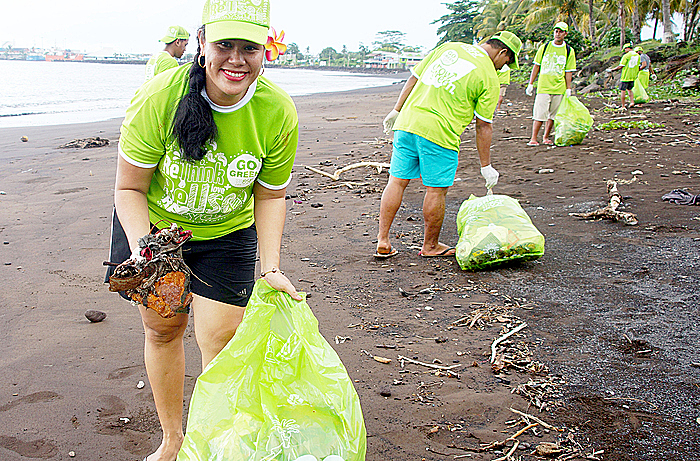 Fiji completed their Clean up event in September while B.S.P. 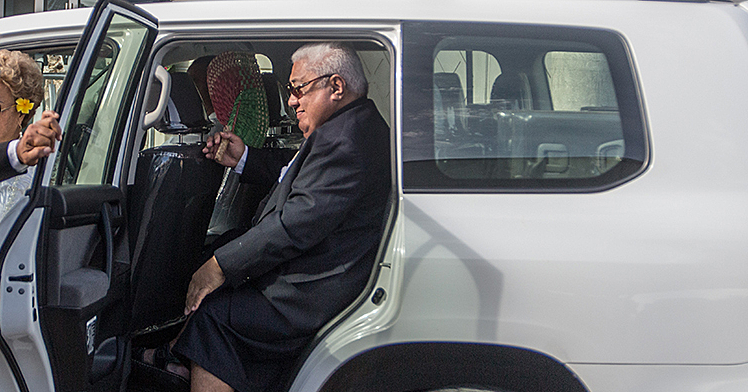 Tonga and Samoa joined forces on Friday November 11th and conducted theirs. B.S.P. 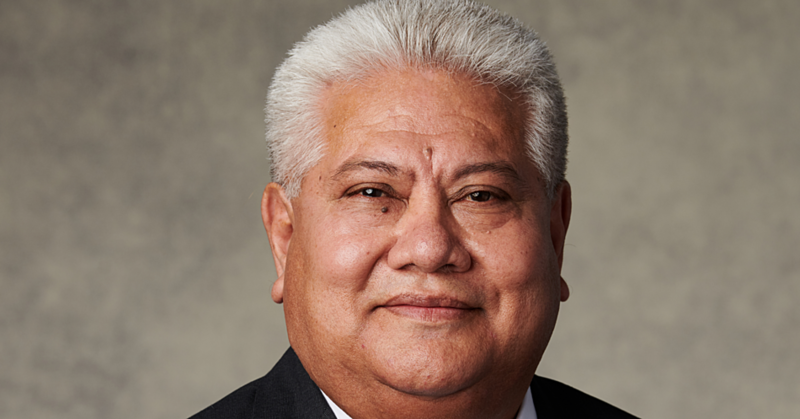 P.N.G., Solomon Islands, Cook Islands and Vanuatu will team up this Friday to carry out their clean up event. 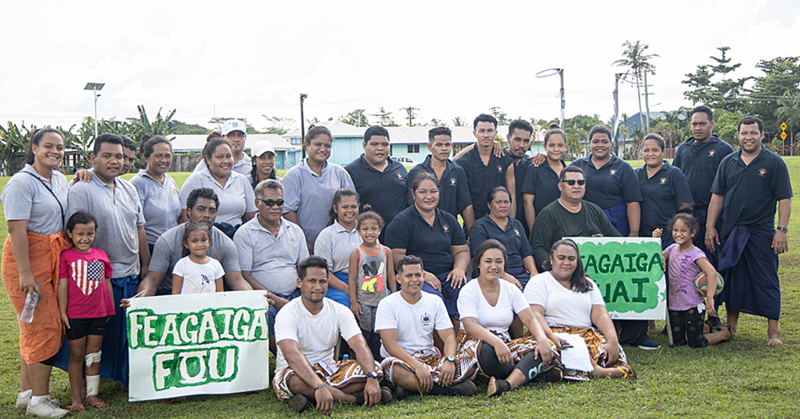 “We thank the communities and the school students for participating in the 2016 Go Green Annual School Clean-up day,” said Taituuga. B.S.P. is proud to be a part of the community and will continue to promote the Go Green message to encourage communities and children to respect and keep our streets litter free. The reward for everyone will be a cleaner community and students will learn to be more responsible in caring for the environment.